I’ve just returned from Europe, and let me share some exciting progress…we've got nine churches but there could soon to be 13. Church Multiplication that works… and doesn’t! Small is the new big. While churches come in many sizes and styles, but small things easily multiply. Read more to find out why. Multiplication; elephants, rabbits and apple trees?? Find out what Jesus had to say about multiplication, plus discover the power of multiplication as shown by elephans, rabbits and apple trees. Learn more about Karen and my recent trip to Africa and Europe, plus updates on CPTC and our European ministry. 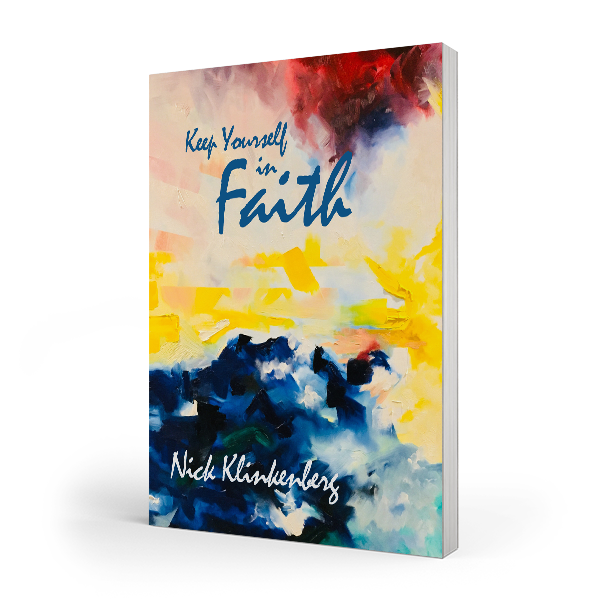 New book release & off to Africa! 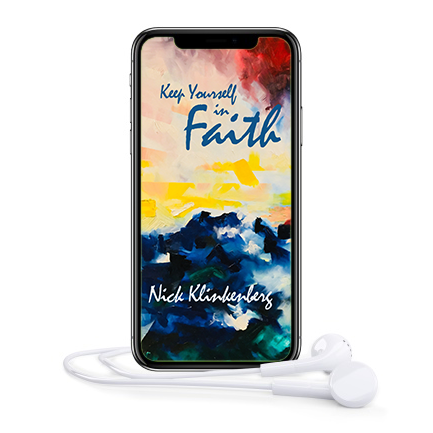 Learn more about my new book Keep Yourself in Faith; as well as travel plans for Karen and myself over next few weeks. Recently a friend reminded me that in multiplication is nothing without starting with addition. Here are my thoughts on how true and encouraging this statement is. 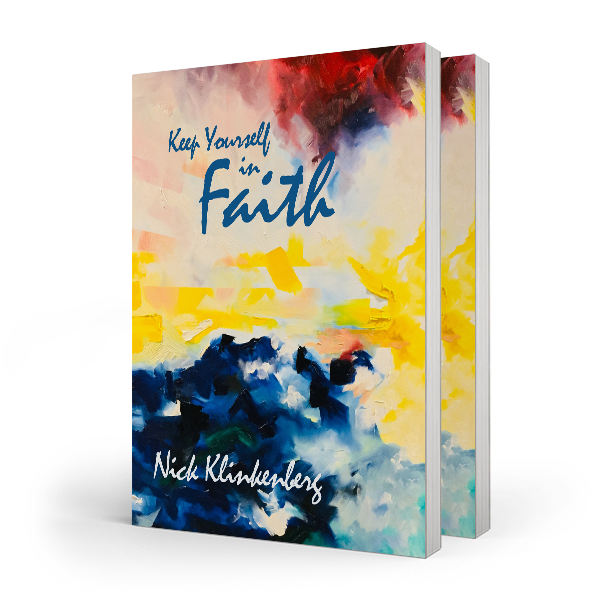 Leaving for Europe, new book announcement and John Wesley reflection.